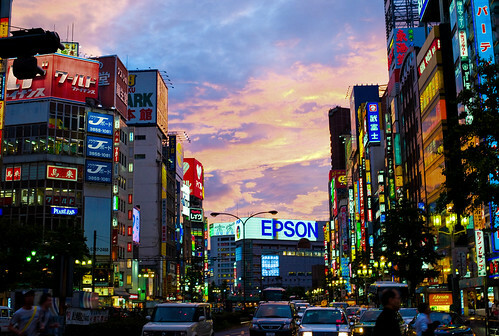 This time next month, I will be in JAPAN! It's my first trip to the Land of the Rising Sun, and of course I'm very excited. We're thinking a night in Osaka, four nights in Kyoto and six nights in Tokyo, plus a potential daytrip out to the country somewhere (Fuji-san??). I've already been told that this book is an invaluable resource but I ask you, blog readers: what other recommendations do you have for me? Where do I *have* to visit? Any suggestions would be warmly welcomed. 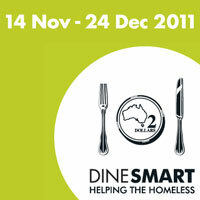 "StreetSmart partners with restaurants to ask diners to make a small donation to StreetSmart on their bill. Every table is asked to add $2 or more to their bill, not even the price of a coffee or mineral water. It’s a simple idea that adds up to a big impact on the lives of people who are homeless. StreetSmart operational expenses are funded through sponsorship partners allowing us to guarantee to the community that 100% of your donations are distributed directly to charity recipients." 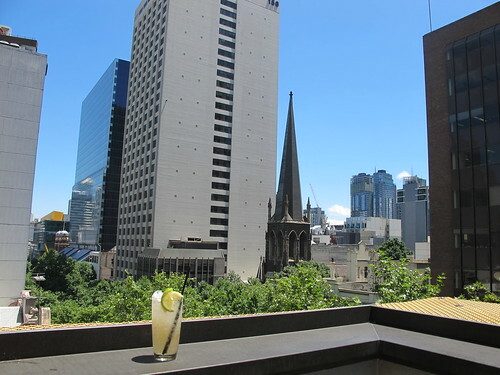 A list of Melbourne's participating restaurants for 2011 can be found here, and details of StreetSmart's charity recipients can be found here. I've been supporting StreetSmart over the last few years, and I really like the fact that (unlike other bigger charities that have moved in and copied this fundraising model), StreetSmart focuses on small, local community groups that wouldn't always qualify for other funding. One such program funded by StreetSmart that I was invited to visit recently is The Social Studio, which provides training, work experience, employment and pathways to employment for refugee youth interested in clothing production, retail and hospitality. 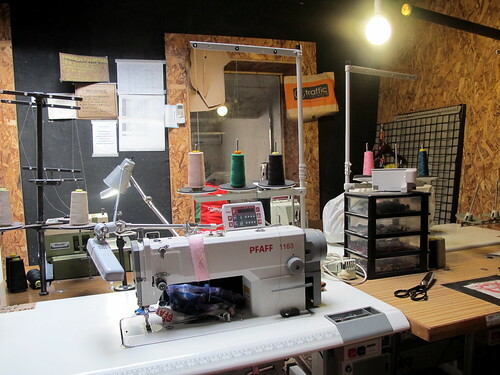 Their fashion studio, shop and cafe is located on Smith Street (and I can recommend the African burgers, injera rolls and zlabia donuts served in their cafe The Cutting Table). 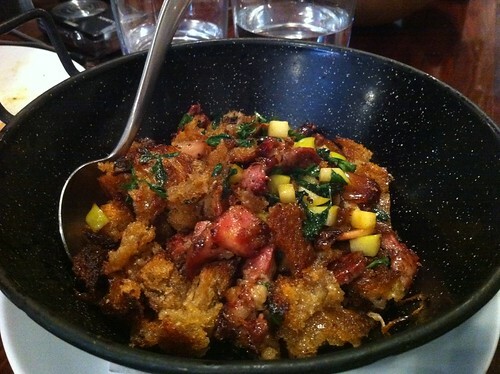 On the specials board at Bar Lourinhã last week: migas (breadcrumbs) with suckling pig. Suit you sir! 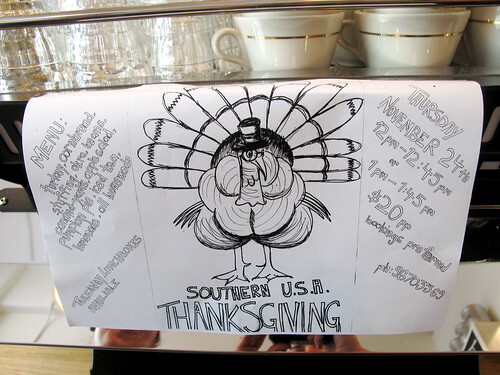 Also outrageous: the Southern USA-style Thanksgiving lunch I had at Naked Espresso. For a mere $20 per head we were served a feast with all the trimmings: turkey, stuffing, candied yams (with marshmallow! 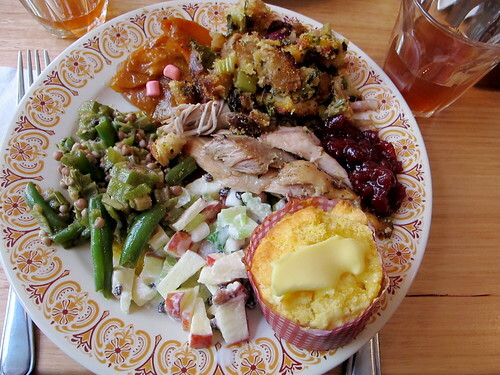 ), okra and beans, apple salad and individually baked cornbread, served with Southern iced tea and followed by some extraordinarily good pumpkin pie. My friend and I were seated on the communal table next to a kindly professor from the University of Georgia, who was delighted to have a culinary reminder of home Down Under. I almost hate to give the secret away, but the fact is that the open-from-3pm tapas bar on the rooftop of The Aylesbury (brought to you by Team Añada) has quietly started opening from 1pm on Fridays. 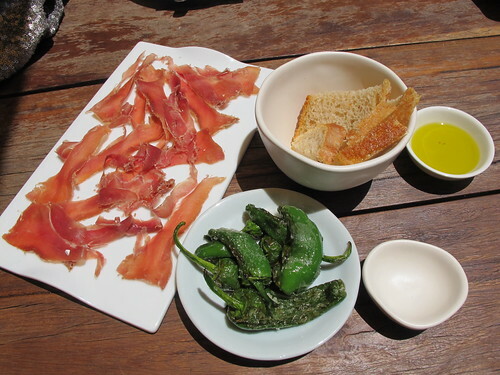 Sitting on a sun-drenched rooftop balcony snacking on Jamón and the last pimientos de Padrón of the season and drinking a 'Ping Pong at 5' (white port, lime, sugar and tonic) = PERFECTION. Last Wednesday night I went along to the Melbourne launch of US-based review website Yelp. Yelp has been a useful resource on my trips to the US and I'm interested in seeing it succeed here in Melbourne - not only because I'm friends with Yelp's Melbourne Community Manager, but because I'm intrigued to see how effective their "review filter" (an algorithm that screens all submitted reviews to weed out malicious or fake contributions) is. Having to trawl through vindictive or hilariously uninformed reviews is my major gripe with the other review websites currently operating in Australia, such as Urbanspoon. Yelp has partnered with Telstra's Sensis, which is providing Yelp with business listings and online advertisers. An interview with Yelp co-founder and CEO Jeremy Stoppelman about the Australia launch can be found here. 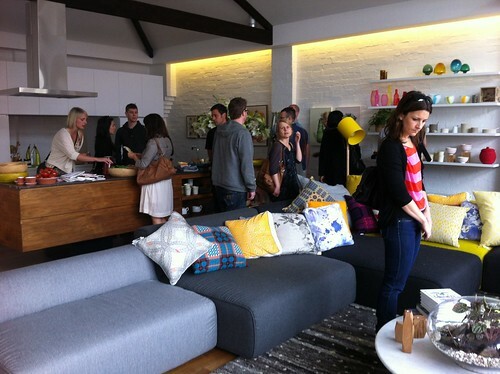 Oh, and did you attend The Design Files Open House over the weekend? I went on Saturday morning. A very ambitious project, brilliantly executed. Huge congratulations to Melbourne design blog superstar Lucy from The Design Files and Esther on their success! - The very functionally titled Melbourne Cafes Photo Blog has photos of the pop-up cafe that was open on the roof deck of The Design Files Open House. - Tickets for next year's Melbourne Food and Wine Festival are now on sale: if you missed it in Friday's Age, a copy of the 2012 Festival Guide can be downloaded from the MFWF website. - Finalists for the Eat. Drink. Blog. 2011 Photography Competition have been announced. I think my favourites are 'Tea break', 'Vietnamese chicken salad' and 'Chopping coconuts'. 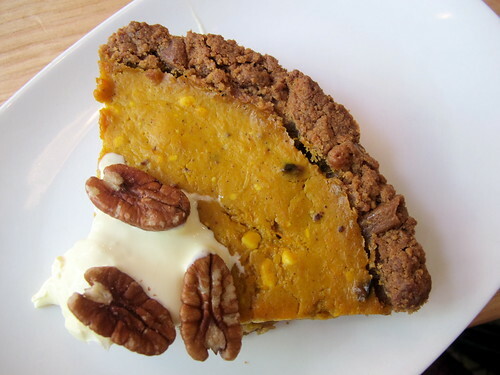 - My favourite food blogger in Sydney outdoes herself with one helluva review of Momofuku Seibo (vegetarian and omnivore menus) on The Unbearable Lightness of Being Hungry. - Following her critical post on Melbourne's new Creole restaurant My Mexican Cousin (linked to in my previous fortnightly round-up), Burger Mary revealed on her blog that MMC has addressed her comments by inviting her to come onboard as a paid temporary consultant: she's now working with them to help produce a more authentically Creole menu. I heard from a separate source that it hasn't all been smooth sailing at MMC since it opened four weeks ago, so here's hoping it works out well. - Adam Roberts (The Amateur Gourmet) on the hunt for great tacos in East L.A.
- A coffee guy and a camera girl from Midwest America have moved with their two young sons to Burundi in Central Africa, to be closer to the coffee trees. Follow their adventures via the Long Miles Coffee Project. - New website Birds of Unusual Vitality features interviews and beautiful portraits of people that make up Melbourne's specialty coffee scene. Look out for my clothesline making a cameo appearance in one of the photographs! - "I always said if I wasn't going to be a chef I would have been a footballer. But I was just no good at playing it, hence I'm a chef." George Calombaris on his career choices. Hospitality Magazine article on Calombaris cooking for David Beckham, a handy summary of the latest court decision regarding the Matthew Evans v Coco Roco restaurant review defamation case, and other hospo snippets. - "In the beginning was the word and the word was never questioned. This is how many specialist commentators such as myself viewed our work. We wrote the reviews, the articles, the books, and sold them to a publisher who then packaged and disseminated them to a grateful readership whose only reactions to what we wrote were to follow our advice, perhaps to mutter among themselves about what they viewed as our mistakes or misconceptions, and very occasionally to go to the trouble of writing a polite letter either to us or to our publishers to comment on what we had published." Excerpt from article by wine writer/legend Jancis Robinson on the near-oracular status specialist writers used to enjoy, the rise of the blogosphere and her thoughts on attending this year's (US) Wine Bloggers' Conference. Includes a list of her favourite wine blogs. A reminder: Japan tips would be much appreciated! Remember to ask Philippe Mouchel & Michael Ryan for tips. I've been twice & as far as food goes, Tokyo, Kyoto, Osaka, Takayama & Hiroshima are must do's. I love the place to bits and want to go back again. Hard to find a bad meal in Japan & the scenery is stunning! omgosh!!! Are they still serving pumpkin pie there?? I've been trying to a place that serves them for ages!!! If you go to Nara, a tiny little restaurant called Okaru - traditional okonomiyaki cooked to order on a hotplate in front of you. This will sound really dodgy but... There is a great sushi train in the Kyoto station precinct. A few shops up from the MacDonalds and across from the shop with stuffed plastic loaves of bread in the window. 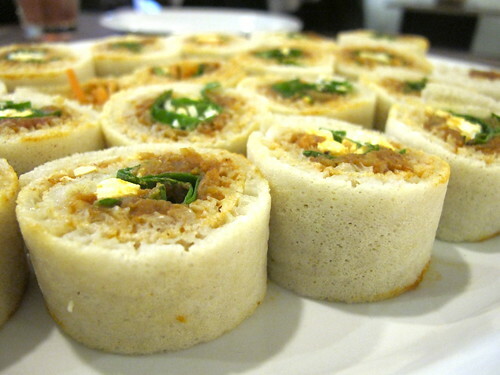 We went there a few years back and it was tasty and fresh. A cople of hefty Japanese guys ate their way through 30 plates whilst we were there. Loving these fortnightly round ups! Also, visiting gourmet sections in Department stores will be fabulous experience -you can buy and sample all sorts of Japanese delicacies, lunch boxes, and gougeous sweets etc., like shopping at Gallary Lafayett in Paris.